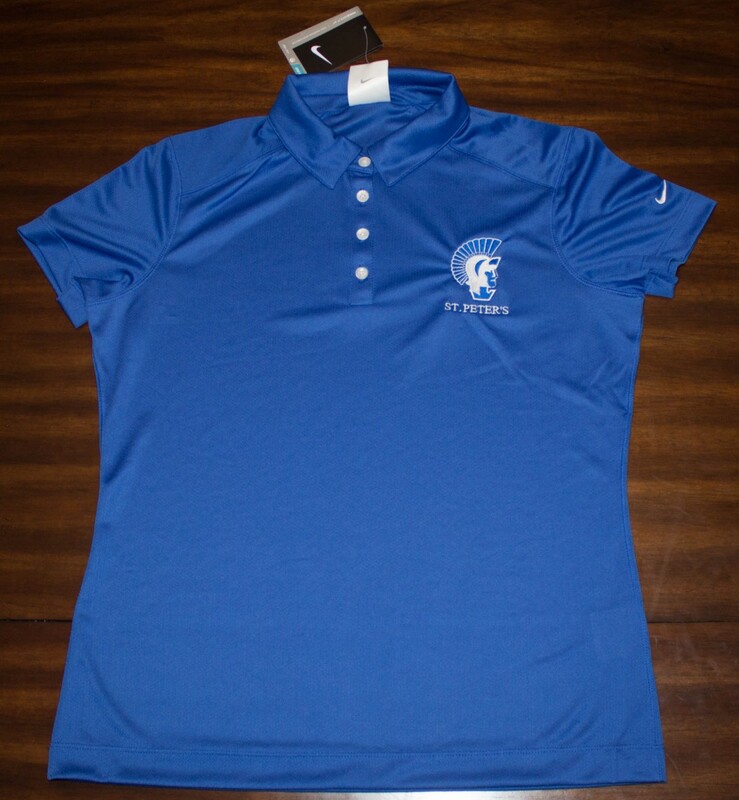 An understated pebble texture meets high-performance moisture wicking from Dri-FIT fabric in these Nike Golf styles. 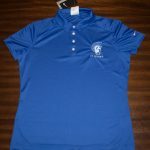 Designed to keep you comfortably dry, features include a self-fabric color and open hemmed sleeves. Pearlized buttons are selected to complement the shirt color. 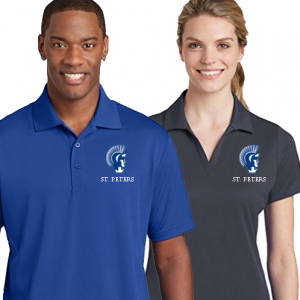 Embroidered with the Spartan logo /w St. Peter’s below.